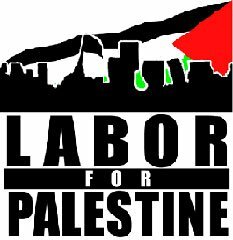 How growing U.S. labor solidarity with Palestine is helping to rebuild a democratic, militant, anti-racist, effective workers’ movement — at home and abroad. Click here to RSVP and for full text. 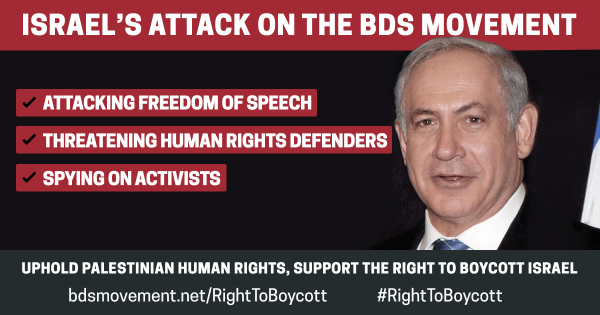 “As with the boycott of Apartheid South African universities–which NYU eventually supported, revealing that the university has not always been categorically against such boycotts–we hope to create pressure so that Israel respects the freedoms of the Palestinians, including their academic freedoms.” Read full text. 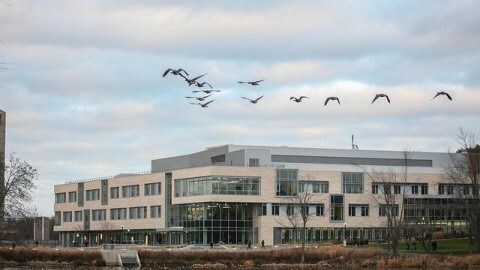 “Make no mistake, it is the repeated ignoring and delegitimization of Islamophobia, racism, and complicity in the routine suppression of pro-Palestine speech and activity on university campuses that allowed for the sort of escalation we have seen from David Horowitz and his followers, whose actions epitomize the often ignored intersection of Islamophobia, racism, and the demonization of pro-Palestine sentiment.” Read full text. 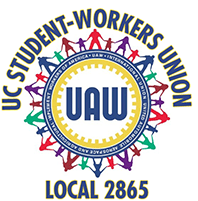 “It is encouraging to us as faculty that GEO, the largest collective bargaining unit within UAW Local 2322, and representing over 2,000 graduate student workers at our flagship campus, voted overwhelmingly (95 percent) in favor of the resolution to stand in solidarity with Palestinian civil society. 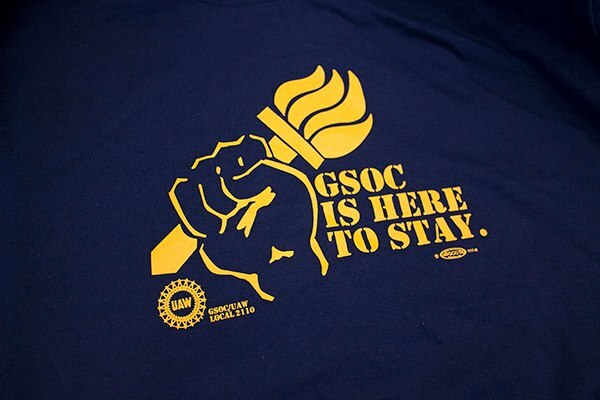 In doing so it became the second major body of unionized workers in the U.S. to formally join the BDS movement by membership vote.” Read full text. In 1948, around 80% of Palestinians were forced out of their homes during the creation of Israel. That event is known as the Nakba, or “the Catastrophe.” So where did they go? And how many Palestinians are there around the world now? 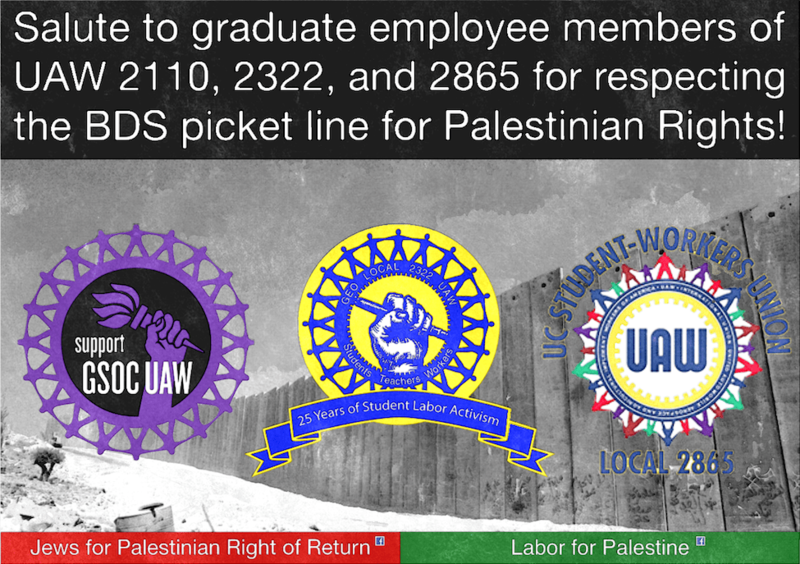 This entry was posted in Academic Boycott, BDS, LFP Bulletins, LFP Media, U.S. Labor News, UAW 2110 (GSOC), UAW 2865. Bookmark the permalink.